What is your go to breakfast food? I love a good bowl of yogurt with fresh fruit and granola. Or a smoothie made with fruit, veggies and a dash of honey. I typically enjoy these dishes early in the week, but by Friday my fresh fruit is gone and I’m scraping the bottom of my yogurt tub. 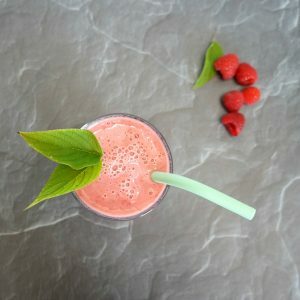 Recently I began making smoothie freezer packs with fresh delicious ingredients so I always have what I need at my fingertips when I’m ready for a smoothie. 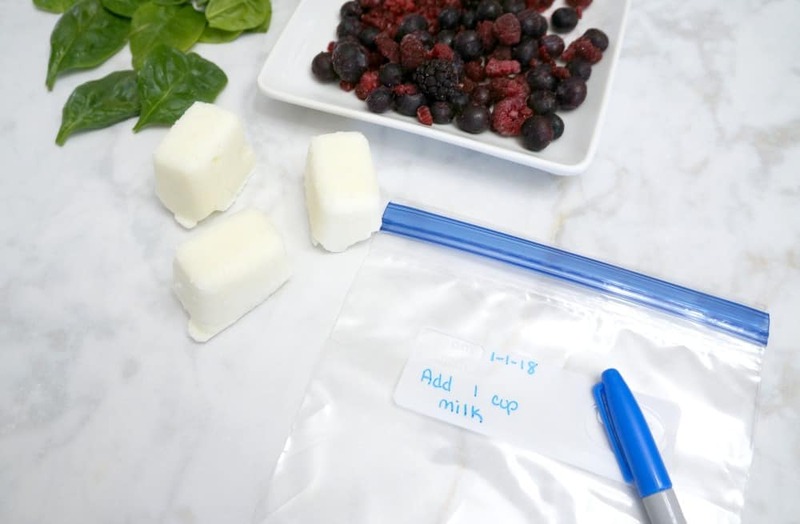 These freezer packs are easy to make and you’ll be so happy you made them ahead of time when your fresh berries aren’t looking so fresh anymore. I am going to share my berry and spinach recipe with you, but you can use these guidelines to make your own fruit and veggie combination. 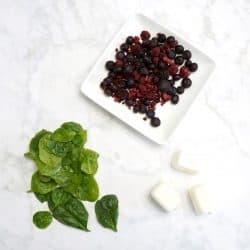 My general rule of thumb for a smoothie freezer pack is 1 cup of leafy greens, 1 cup of fresh or frozen berries, half a banana, 2 yogurt cubes (see below for this trick) and 1 cup of liquid. I pack the all the ingredients into a quart sized freezer bag and write the date on the bag along with anything extra that needs to be added. I pop these bags in the freezer then pull them out for a delicious breakfast. I use my Ninja to perfectly blend all these ingredients into a smoothie without lumps. 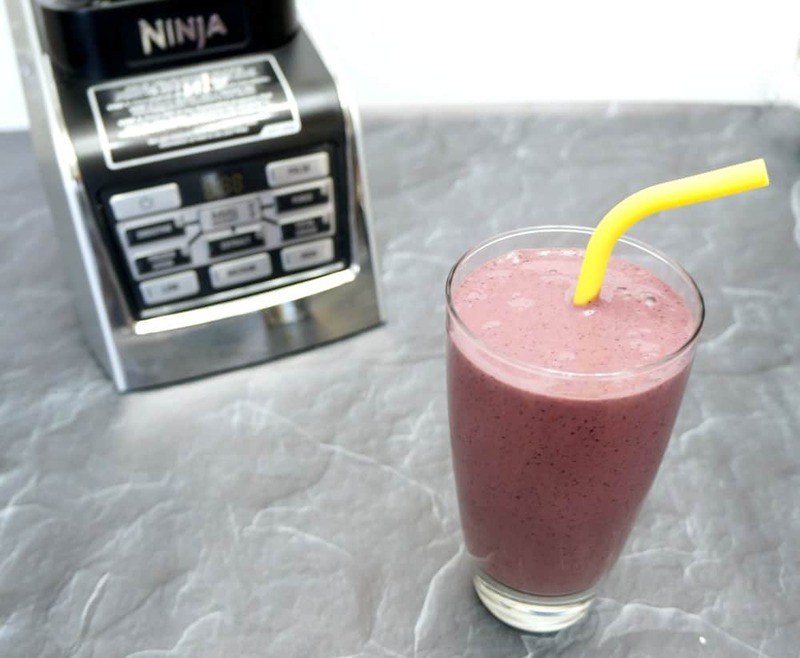 The Ninja has a smoothie setting that blends everything together at intervals ensuring it all comes together perfectly. The Ninja has been a great investment, I use it for smoothies, soup and even muffins. It is by far my favorite blender. Frozen yogurt cubes are an easy way to add yogurt to smoothie freezer packs. I start with plain, nonfat greek yogurt and spoon it into an ice cube tray then pop the tray into the freezer. Once the cubes are frozen I add 2 to each smoothie freezer pack. With these smoothie freezer packs in my freezer I only need to have milk, juice or coconut water on hand to blend a delicious meal. 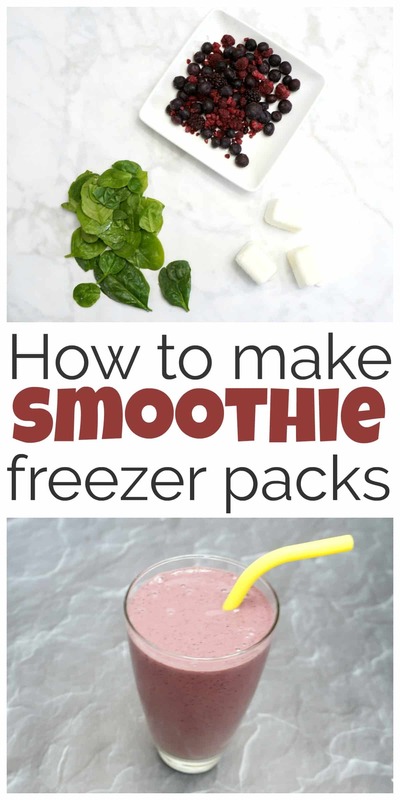 This recipe makes 1 smoothie freezer pack that blends into a delicious breakfast. In a quart sized freezer bag add spinach, mixed berries, banana and yogurt cubes. Write needed ingredients on the outside of the freezer bag, seal and store in the freezer. 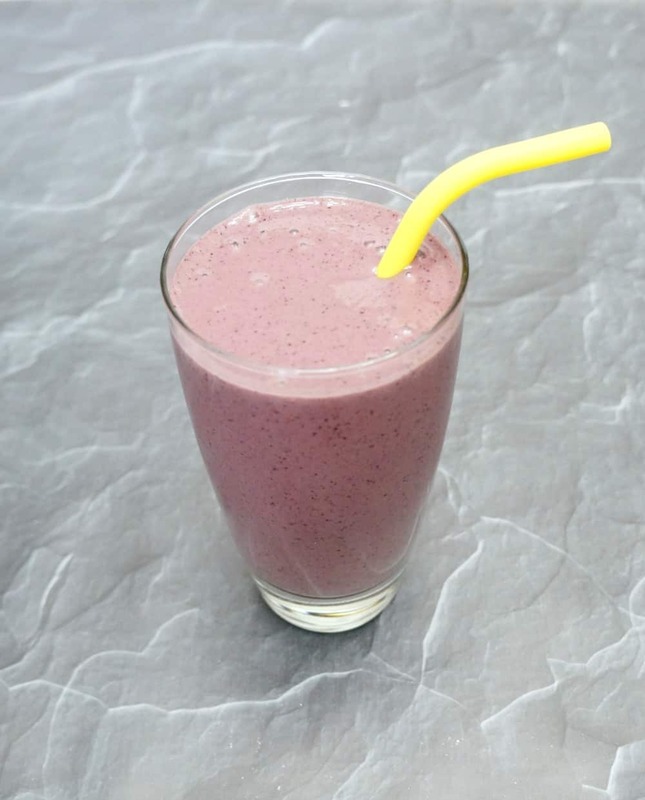 To make the smoothie add the contents of the freezer bag to a blender and add 1 cup of milk, juice or coconut water. Blend until smooth. Add honey to taste. To make frozen yogurt cubes - spoon plain nonfat yogurt into an ice cube tray and freeze until solid.